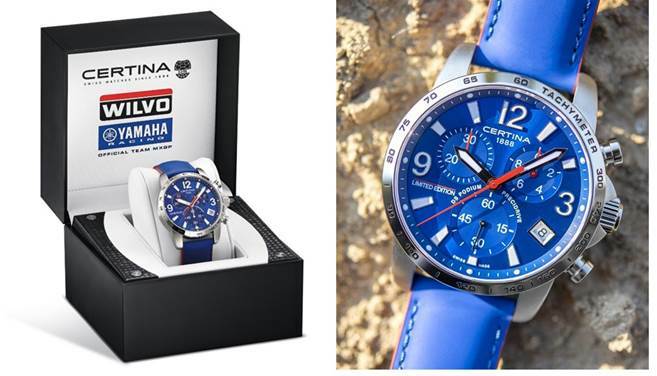 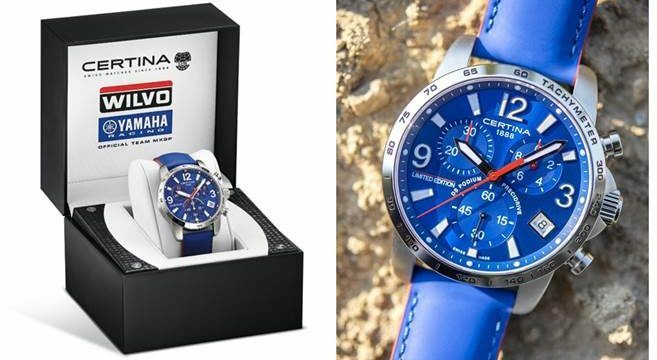 Since the beginning of last year, the Swiss watch brand Certina have been tightly knitted to the Wilvo Yamaha MXGP squad, and they’ve just released a limited run of watches to celebrate the partnership. 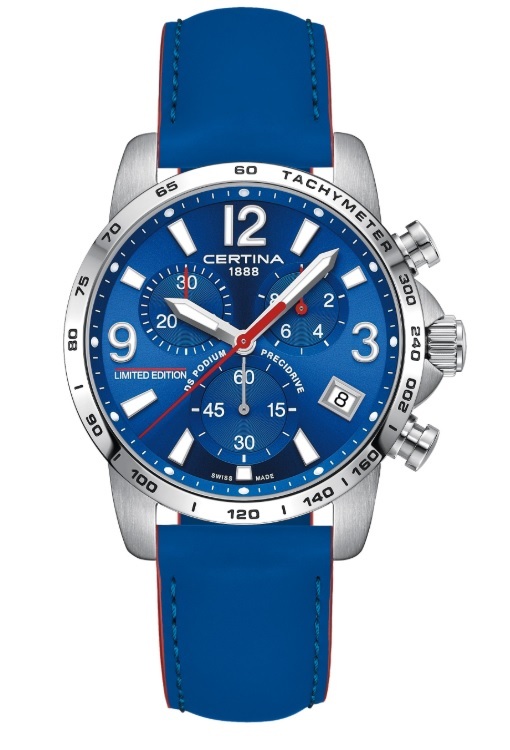 The watch itself looks pretty snazzy with a 41mm stainless steel case, luminous red chronograph hands and a blue dial, which houses the state-of-the-art Precidrive™ quartz movement with 1/10 second display and DS Concept for maximum resistance – which, if you’re into watches sounds pretty damn good. 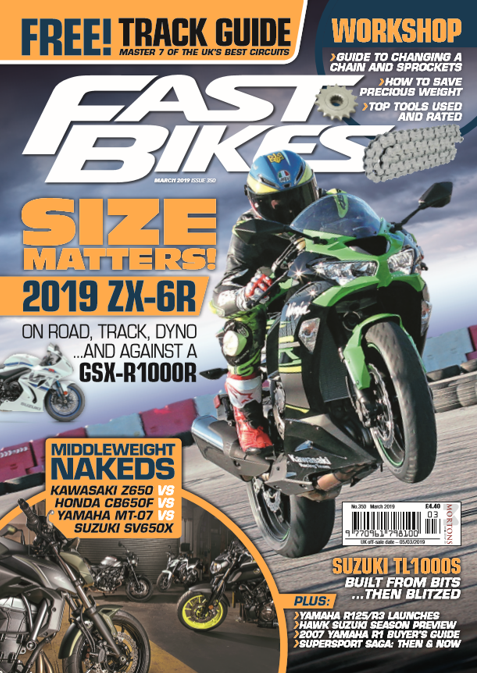 Previous Post:USED & ABUSED: EBC GPFAX-447 BRAKE PADS REVIEWED!